standard	Why the Crohn’s and Colitis Foundation? What is it? 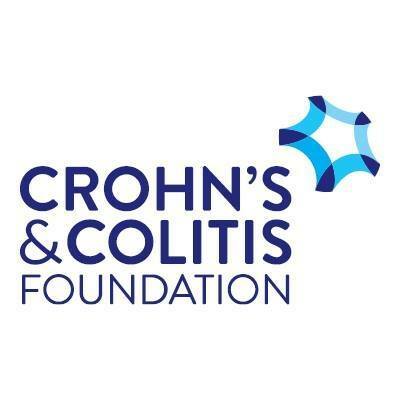 The Crohn’s and Colitis Foundation is a non-profit organization that raises funds for much needed research to find a cure and patient programs that help those afflicted with this condition. 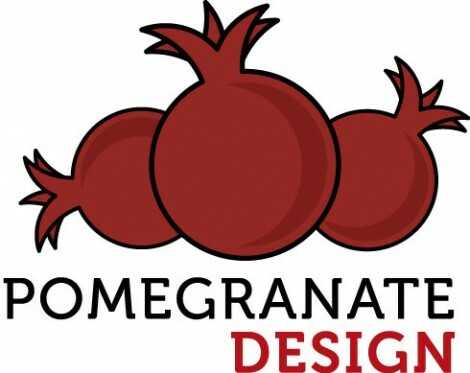 Crohn’s is an autoimmune disorder that affects the intestinal tract and prevents the body from absorbing important nutrients when food is consumed. More info can be found at ccfa.org. My oldest daughter (now 13) was diagnosed with Crohn’s when she was 5 years old. Since I can’t cure the disease myself, I figured I’d do what I can to help those that are trying. 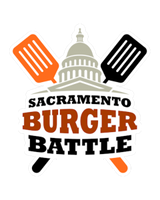 The goal of this event is twofold: to showcase the fantastic dining scene available in the Sacramento area and to raise awareness and much needed funding for a great cause.